Would you like to name your own price on new cameras, TVs, appliances, baby products, and more? Well then look no farther! Greentoe provides a great new way to shop online. You just need to select your product and name your price. Greentoe will then check with their certified retailers to see if they will meet your price. The first retailer to agree gets the sale and ships your product. There is no catch and no service fees. Your offer price even includes taxes and shipping. They also have a 14 day return policy. Greentoe just saves you time and money. 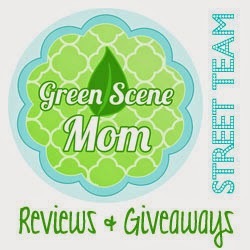 Head over to Gator Mommy Reviews to read her Greentoe Review. Greentoe is generously giving away a Canon Rebel T3i DSLR Camera with EF-S 18-55mm IS II Lens Kit! One lucky winner will receive a Canon Rebel T3i DSLR Camera with Lens Kit!